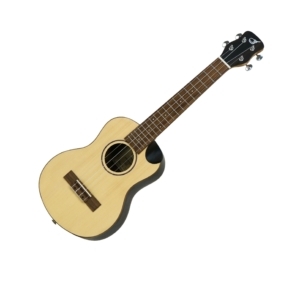 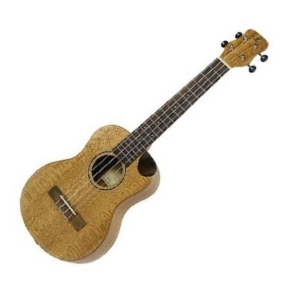 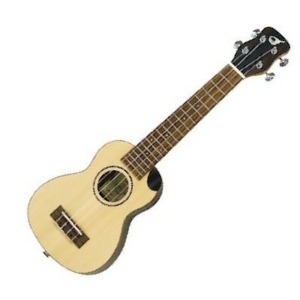 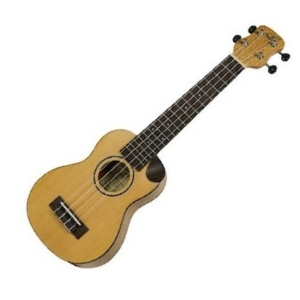 The J-ukeTM UC310 is Journey Instrument’s take on what a travel concert uke should be. 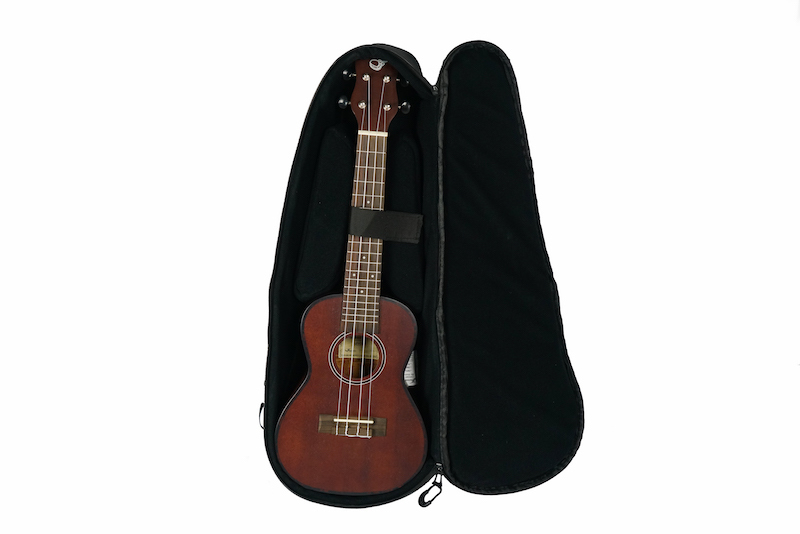 This full-scale concert-size mahogany travel ukulele is fitted with premium appointments and tonewoods to deliver optimal tone and playability for ukulele players on-the go. 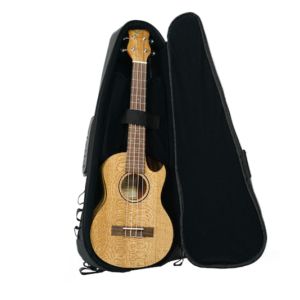 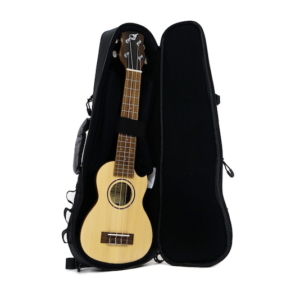 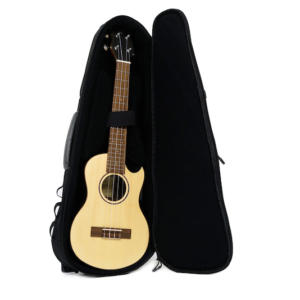 Paired with our JourneyTekTM ukulele travel case and pickup, the UC310E becomes the most travel-friendly concert ukulele around. 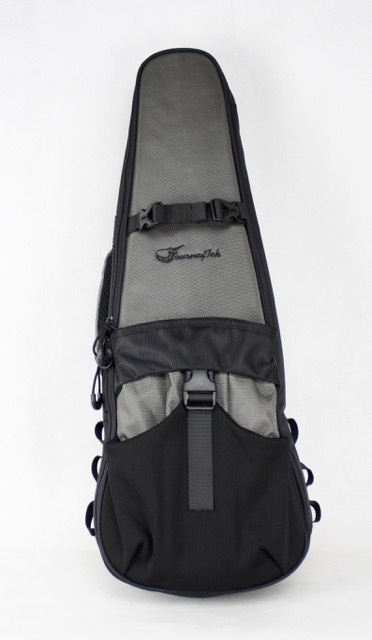 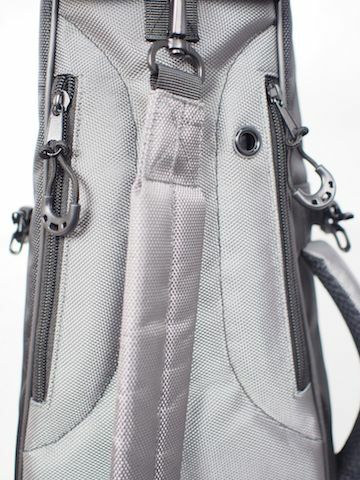 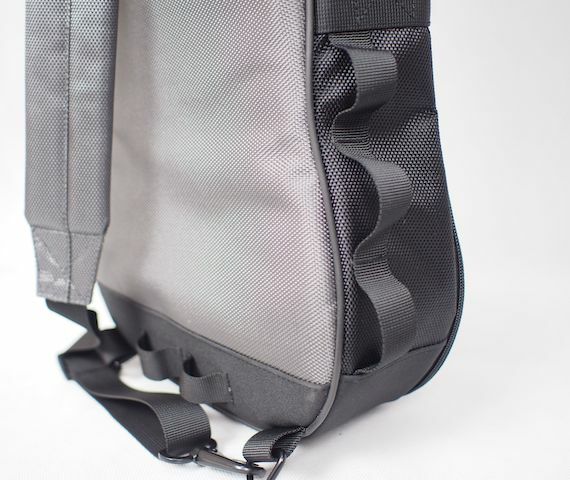 Designed with premium high-density polyethylene foam, a reinforced neck pad, a ballistic nylon shell, and rubberized protective panels on the bottom, the JourneytekTM case is engineered for maximum instrument protection. 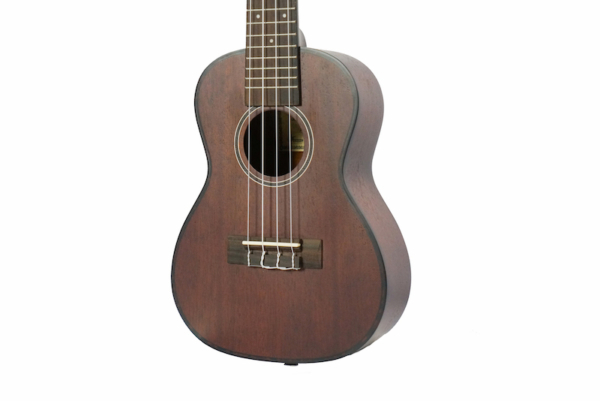 The J-ukeTM UC310 is Journey Instrument’s take on what a travel uke should be. 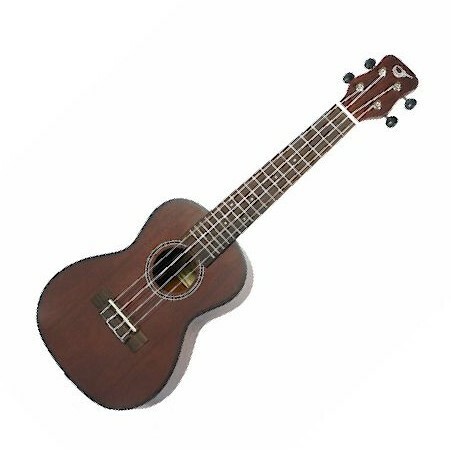 This full-scale concert-size mahogany travel ukulele is fitted with premium appointments and tonewoods to deliver optimal tone and playability for ukulele players on-the go. 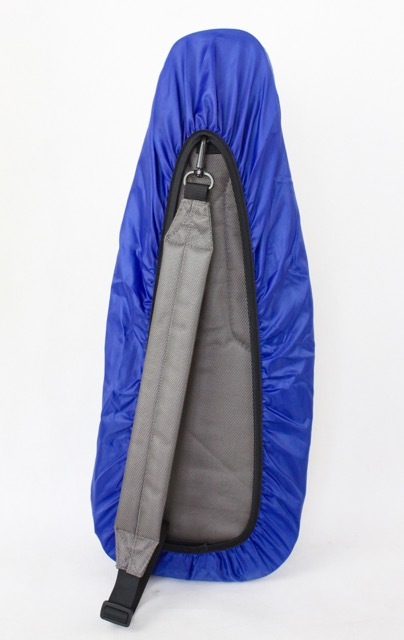 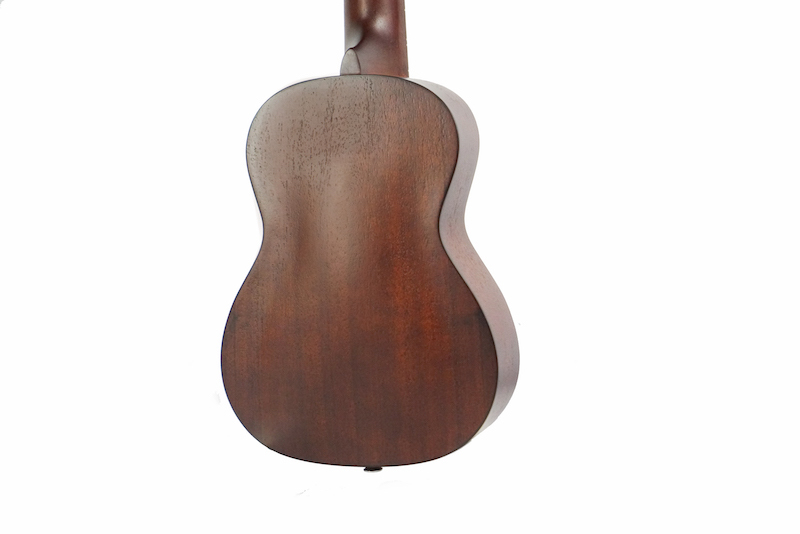 The J-ukeTM is made with a premium grade solid mahogany top and engineered mahogany back and sides with sitka bracing. 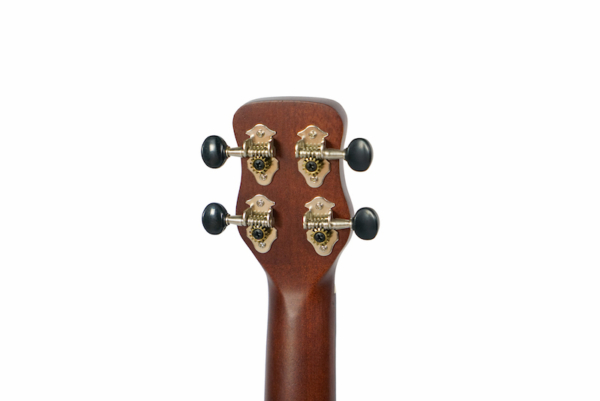 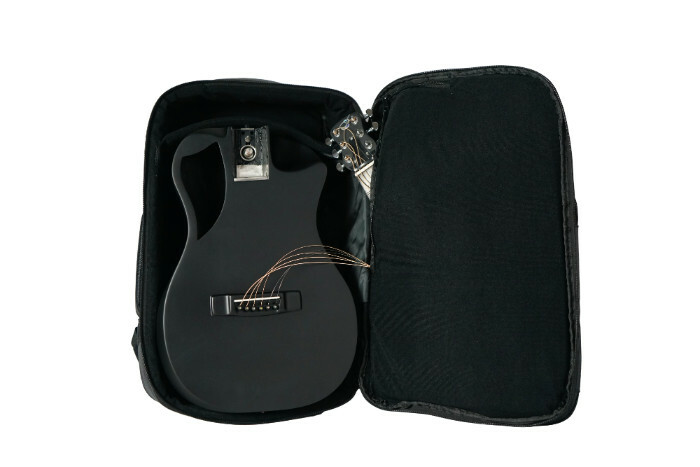 We use premium open-back tuners to keep the weight down. 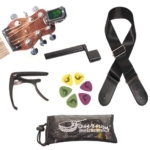 Appointments include dark hand-rubbed stain along with Pau Ferro fingerboard and bridge. The tortoise binding and a Pau Ferro rosette give a classic ukulele look. 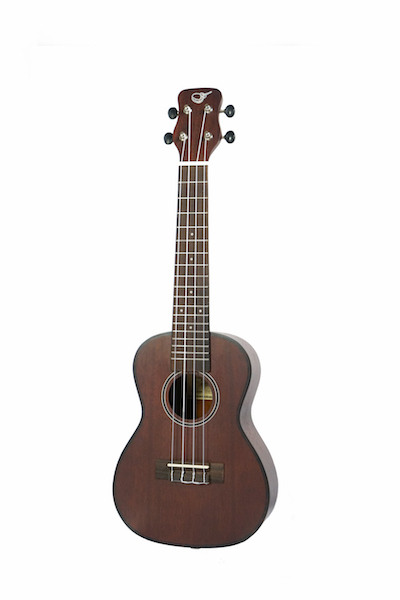 The US490CTE is a full concert scale thinline soprano-size travel ukulele that’s fitted with a solid sitka top and striped ebony back and sides with a super-cool scoopaway and premium appointments and tonewoods to deliver optimal tone and playability for ukulele players on-the go. 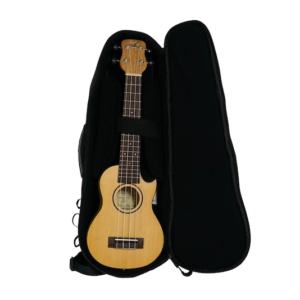 Paired with our JourneyTekTM ukulele travel case and passive pickup, the J-ukeTM becomes the most travel-friendly ukulele around. 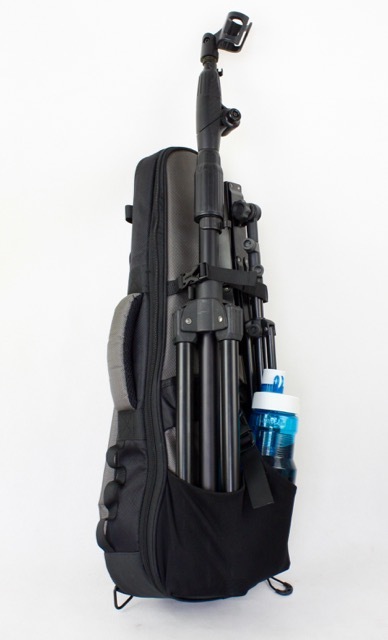 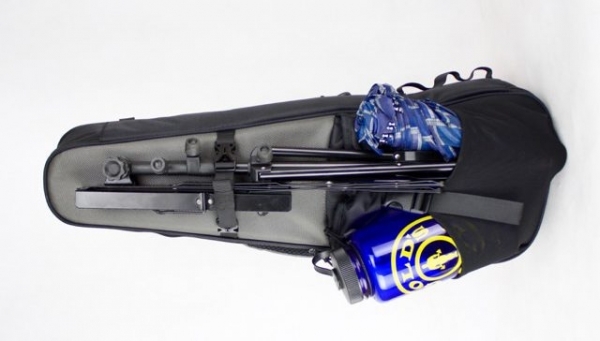 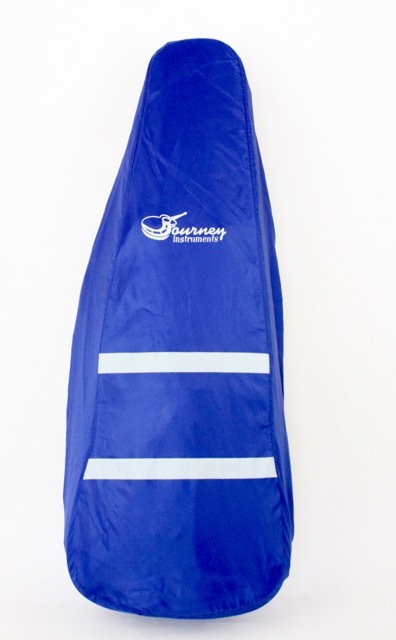 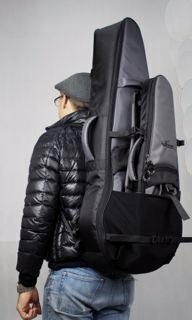 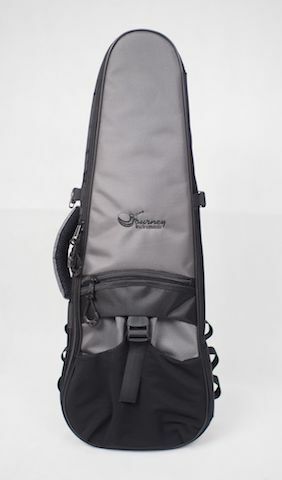 Designed with premium high-density polyethylene foam, a reinforced neck pad, a ballistic nylon shell, and rubberized protective panels on the bottom, the JourneytekTM case is engineered for maximum instrument protection.